Pass the working end around the object. Wrap the end twice around the standing end. 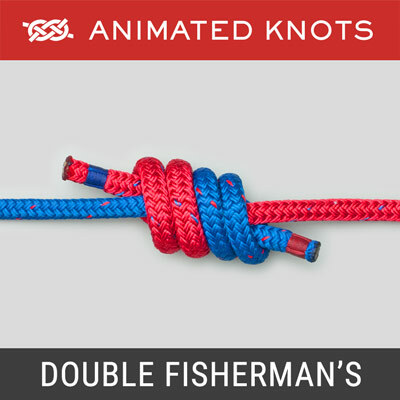 Then wrap the end around both ropes, tuck it under itself, and tighten the knot. 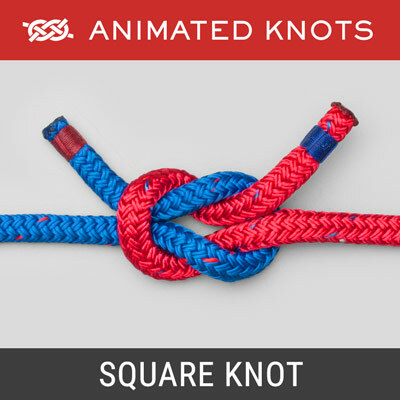 Never tie close to a tree or large object – the knot may release. Origin: The Adjustable Grip Hitch is a Friction Knot that is readily adjusted when not loaded. Uses: The Adjustable Grip Hitch is useful for tensioning a line such as a ridgeline or a guy-line. 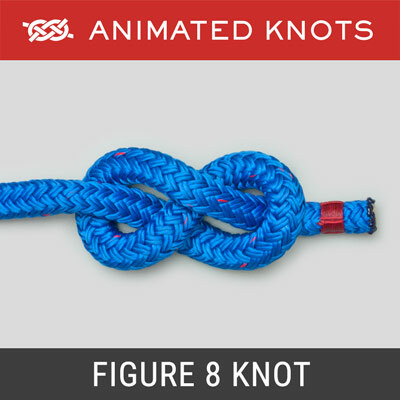 When the knot is adjusted, by sliding it along the standing end, it may require tightening with a pull on the leg that forms the knot. Caution: The Adjustable Grip Hitch should be avoided for critical applications such as climbing since it may slip when shock loaded. 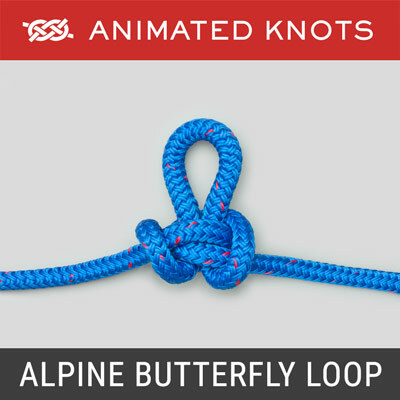 Variations: This knot can be tied using a loop for the final step (“slipped”); then a pull on the end releases it. 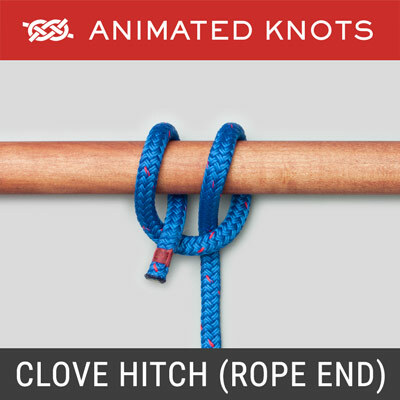 In slippery rope for more security, wrap the end around the standing end three times before completing the knot. Advantages: The Adjustable Grip Hitch grips well and some writers claim it is easier to learn and remember than other friction knots. Disadvantages: Until completed the knot cannot “take the load”. By contrast, the Midshipman’s Hitch initially forms an Awning Hitch that will take load temporarily. 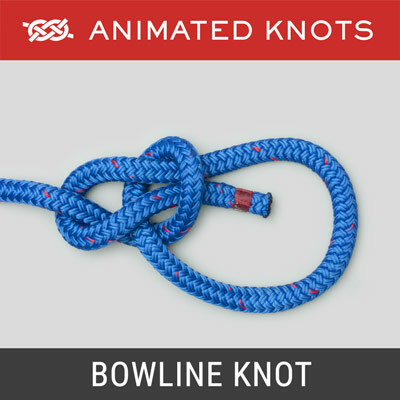 This can be useful when setting tent guy lines or taking the initial load of a mooring line.